A good financial plan protects what’s important. Insurance is a key tool that helps our clients preserve and protect their assets and their loved ones against life’s uncertainty. 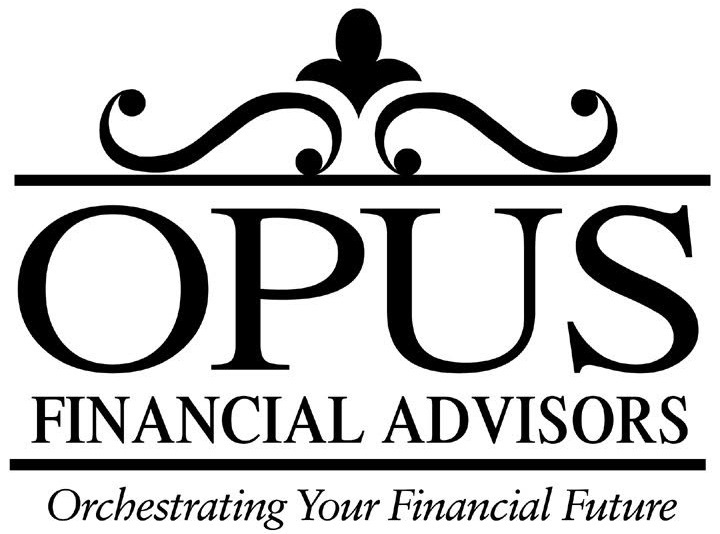 Advisors at Opus offer clients a wide variety of insurance products, tailoring the policies to each individual’s needs. Our advisors are prepared to review the coverage you have, determine if it is sufficient, and point out if you are paying too much. We can talk to you about different types of insurance and help decide if they are appropriate for you. It never hurts to get a second opinion, and we can certainly provide one.